Cynthia Eva Orr is a nationally recognized criminal defense attorney. She is double Board Certified in both Criminal Law and Criminal Appellate Law by the Texas Board of Legal Specialization. In 2009, she served as the president of the National Association of Criminal Defense Lawyers (NACDL) which is the largest and most respected organization of its kind in the county. She has also served as the past president of the Texas Criminal Defense Lawyers Association (TCDLA) and the San Antonio Criminal Defense Lawyers. She also served on the American Bar Association's Criminal Justice Council. She is locally recognized as a leader in the legal community and was inducted into the San Antonio Women’s Hall of Fame. She is chair of the Women’s Opportunity Week at the San Antonio Chamber of Commerce during which women are awarded the Brenda Vickery Johnson Women of Achievement award. She is a co-founder of the Texas Innocence Network and the San Antonio Minority Business Accelerator. Her many accomplishments include obtaining the first confession of error by the State of Texas in a death penalty case. She was counsel on the Amicus brief in CNN v. General Manuel Noriega before the United States Supreme Court where she successfully defended this unpopular defendant’s attorney-client privilege. She represents individuals and entities under investigation or accused of white collar offenses and serious crimes in state court and federal court, including drug crimes, violent offenses and cyber crimes. About 90 percent of the practice is devoted to criminal defense work. In a surprising opinion the Court of Criminal Appeals recently both re-examined whether an appeal will provided an adequate remedy at law and opened the way for increased high court review of trial court rulings. 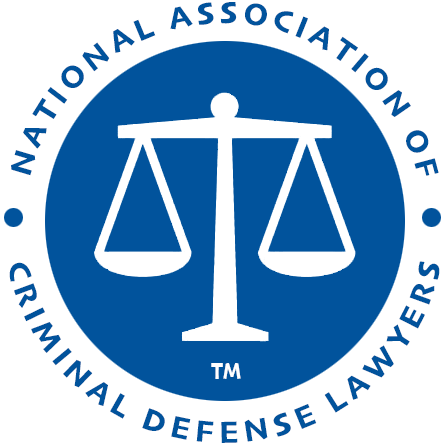 Of great concern to NACDL are our nation‘s rate of imprisonment and overall prison population, which is the highest of any industrialized nation, and the closely related problem of overly harsh federal penalties for nonviolent drug offenses. Cynthia Eva Hujar Orr - Membership information with The State Bar of Texas - Find more information about Cynthia Eva Hujar Orr on The State Bar of Texas website including status and disciplinary history. 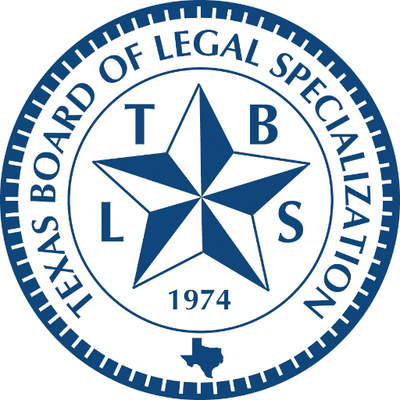 Cynthia Eva Hujar Orr - Profile with the Texas Board of Legal Specialization - Find more information about Cynthia Eva Hujar Orr's board certification on the TBLS website. 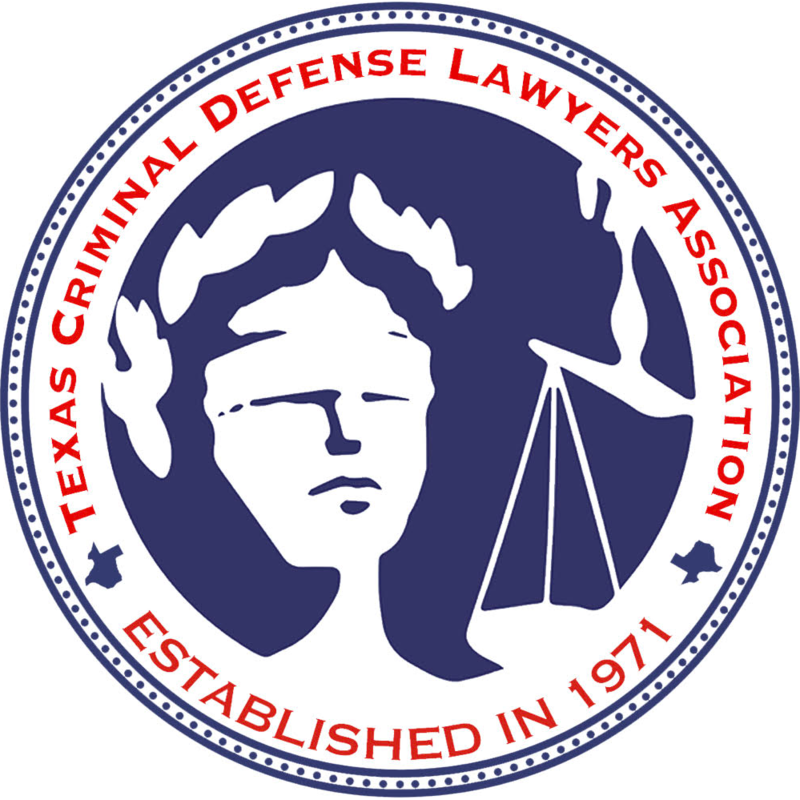 Texas Criminal Defense Lawyers Association - TCDLA has a proud history of supporting and educating criminal defense lawyers in the the state while advocating for the rights of the accused. 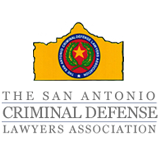 Many of the top criminal defense attorneys in Texas are active within this organization.